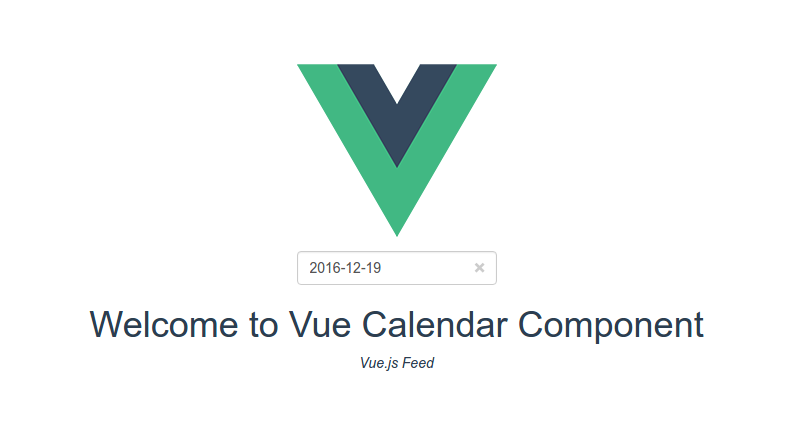 A datepicker component vue 2 calendar, which supports lunar or date events. Many options can be used to configure these events or appearance. Download or clone the repo and run npm install to install its dependencies. disabled array can contain the days of the week the user won't be able to pick in the calendar. format: The date format, combination of d, dd, M, MM, MMM, MMMM, yyyy. disabled-days-of-week: Days of the week that should be disabled. Values are 0 (Sunday) to 6 (Saturday). Multiple values should be comma-separated. clear-button: If true shows an × shaped button to clear the selected date.